"Himmeli Mobiles," Art classes for kids and teens ages 6-16. Kids classes (age 6-11) 10:30 a.m. to 11:30 a.m. Teens (ages 12-16) 12:30 p.m. to 1:30 p.m. Members $20, nonmembers $25. More information (661) 323-7219. Event featuring metal sculptures by John Clark will be held at Kern Valley Museum, 49 Big Blue Rd., Kernville. 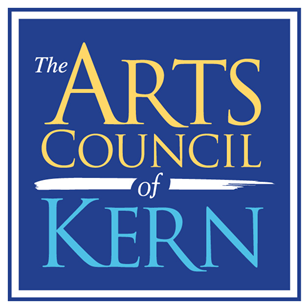 Presented by the Kern River Valley Art Association. Show goes from Feb. 28 - Apr. 14, 2019.